Managing the freshly calved cow properly is key to ensuring maximum performance – milk yield and fertility – during her subsequent lactation. That was the key point made by renowned dairy consultant Bruce Woodacre to Agriland. “She is recovering from calving while, at the same time, optimising energy intake, trying to minimise body weight loss, providing milk for the calf and maintaining her own health status,” he added. “The fresh period lasts for three weeks, or until the cow achieves target dry matter lactation intakes. Bruce went on to point out that cows need optimum calcium in their diet during the fresh period in order to meet demand form milk and to optimise muscle tone. On farms where a total mixed ration (TMR) is offered Bruce recommends ad lib access to feed at all times, with the TMR containing at least 15% of materials that are at least 5cms long. Where non TEM feeding is practised Bruce advises that forage should be available on an ad-lib basis. 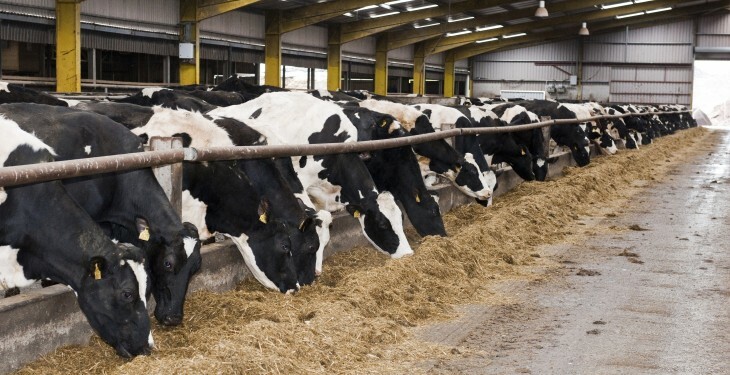 “Feed a flat rate of all non forage feed for the first week, at half the maximum required by yield, and then increase gradually to maximum over the next fortnight,” he further explained. 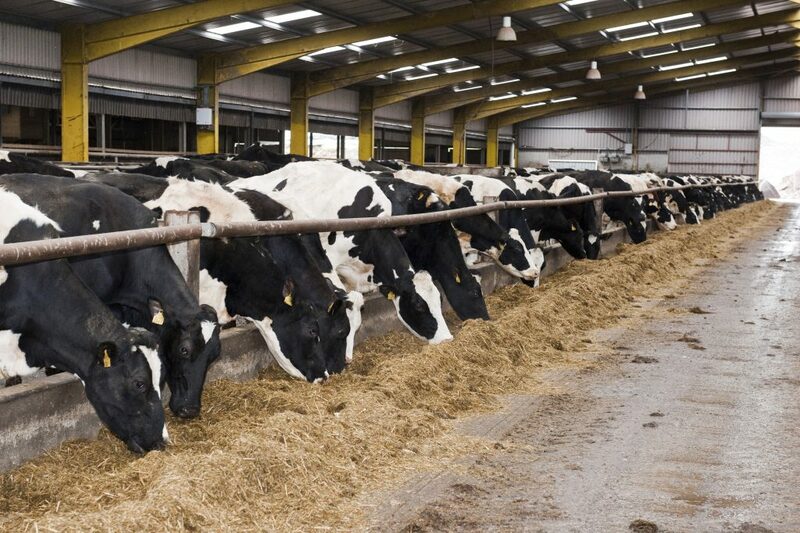 “Rations should be designed to maximise rumen function and dry matter intakes. Care should be taken if the roughage component of the diet exceeds 60% of the dry matter as this may pre-dispose cows to displaced abomasa. Bruce also pointed out that health problems, such as Sub-Acute Ruminal Acidosis (SARA), can arise during early lactation. “Care should be taken with the fibre: fermentable carbohydrate balance of the ration with steps taken to maintain rumen pH,” he stressed.